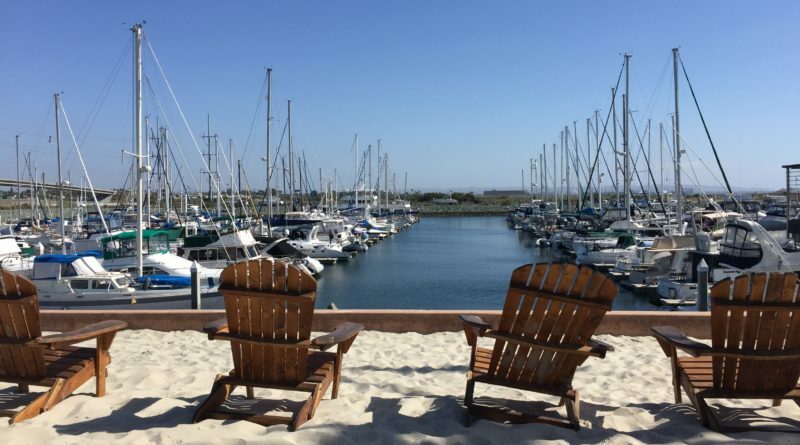 Several waterfronts up and down the California coast are either being redeveloped or are being primed for some sort of revitalization, with city councils, council governments and other agencies looking to attract as many visitors to local harbors as possible. Boaters are trying to factor into the decision-making process to ensure their interests are not being overlooked in revitalization plans. The same NOAA document, which outlined proceedings and discussions from a national conference on marine recreation in October 1975, stated waterfronts should be accommodating to as many interests as possible. Anderson quoted George Rounds of the National Association of Engine and Boat Manufacturers in explaining why diversification of recreational opportunities on waterfronts should be encouraged. More than 40 years later there are development efforts in the works in San Diego, Dana Point, Redondo Beach, San Pedro and Marina del Rey (to name a few) possibly achieving what Rounds forecast. SOURCE: NOAA; National Conference on Marine Recreation, held in Newport Beach, California, Oct. 2-4, 1975.